Republican McLean County Clerk Kathy Michael, left, and her Democratic challenger Nikita Richards. 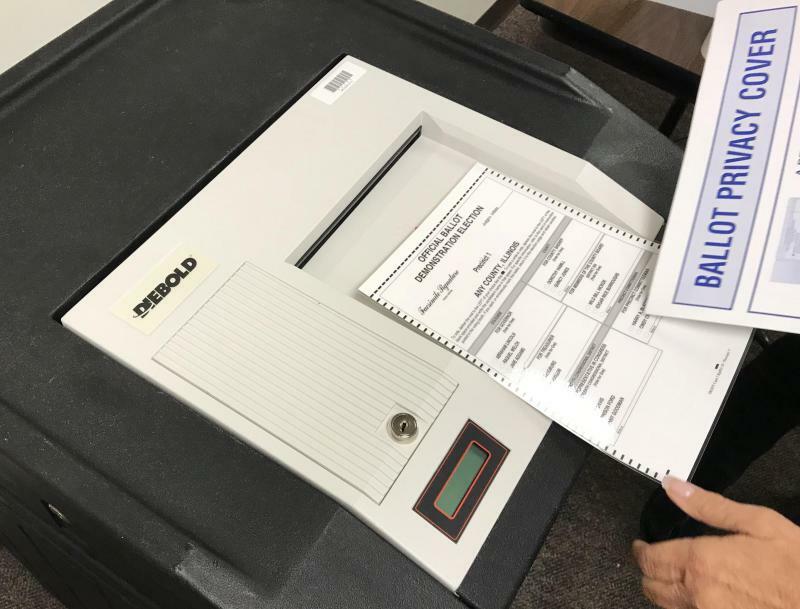 Local Democrats claimed Thursday they have proof McLean County Clerk Kathy Michael used her county-owned computers for political purposes and that they suspect she tried to destroy one of them to conceal evidence of it. The allegations come amid dueling ethics complaints against Michael, the Republican incumbent, and her Democratic challenger Nikita Richards over how they use their taxpayer-funded computers. Richards works in HR for the City of Bloomington. Sarah Lindenbaum, a Richards supporter, submitted a complaint Wednesday with the county’s ethics commission. Based on internet browsing history obtained via a records request, Lindenbaum alleges that Michael engaged in “extensive political activity” earlier this year on her county-owned desktop and laptop computers. This receipt for a computer repair at Best Buy was included in Sarah Lindenbaum's ethics complaint about McLean County Clerk Kathy Michael. Democrats say Michael tried to cover her tracks. They first requested her browsing history July 12. Records provided by Lindenbaum in her complaint show the laptop’s browsing data ends July 14. 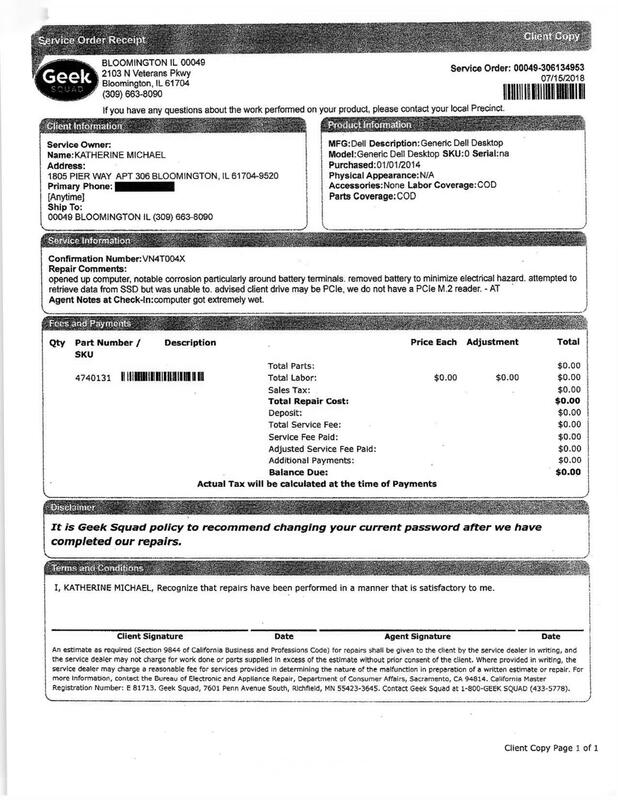 On July 15, a receipt shows Michael was told by a Best Buy Geek Squad technician that they were unable to retrieve data from a computer she brought in with water damage. She wanted to know if the data was retrievable, according to a Best Buy intake form submitted by Lindenbaum with her complaint. The receipt calls it a “desktop” computer, not a laptop, though it’s unclear why. The laptop data was eventually recovered. The county paid an outside company $654 in August for data recovery on the computer, county records show. “I’m not sure why the device was taken to Best Buy and not the McLean County IT (staff). Obviously they have their own IT services. It just seems the timing is very unusual,” Lindenbaum told GLT. RELATED STORY: How does McLean County’s ethics commission work? “This ethics complaint is a typical ‘October surprise’ which is usually witnessed in the statewide or national political arena. And now, it’s come to our county,” Michael said. “The first forum (hosted by GLT and several other partners) between my opponent and me is Oct. 4. It is not a coincidence that the timing of this ethics complaint has been filed to try to attack my reputation and my integrity before the forum. Searching how and where to buy a car wrap—like a vehicular billboard—after viewing images of Richards’ vehicle wrap. Viewing Facebook pages for Richards, Democrats, and Republicans. Visiting political yard signs on VictoryStore.com. Communicating about political events and fundraisers in McLean County. 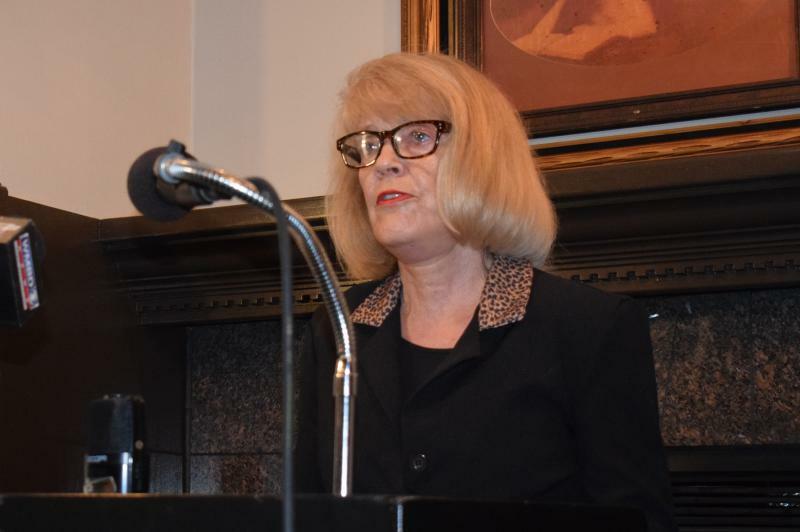 McLean County Republican Party chair Connie Beard told GLT she was disappointed to see “Chicago politics” coming into McLean County, an apparent reference to new tactics being used by local Democrats trying to win local office in a typically red county. Democrats tried—and failed—to stop a ballot question supported by Republicans asking voters if they want the Bloomington Election Commission. "I have no doubts in Kathy. I think she'll be completely vindicated from any charges or ethics issues." Why hasn’t Michael, a two-term incumbent, responded to the specific allegations against her? “The taxpayers are not paying her to shop while on duty,” said Gerrard in the complaint. He asked for an ethics hearing into what he termed “illegal and unprofessional” conduct. City spokesperson Nora Dukowitz told GLT that given the political nature of the complaint, the city is coordinating an independent review. The complaint was submitted to the city using an Office of the Executive Inspector General complaint form and based on a Freedom of Information Act request for information on the browsing history of Richards’ work computer. Lindenbaum, who submitted the ethics complaint against Michael, is a supporter of Richards. She wrote a letter to the editor criticizing Michael in 2017. Lindenbaum denied Thursday that Richards directed her work or interest in Michael’s computer use. 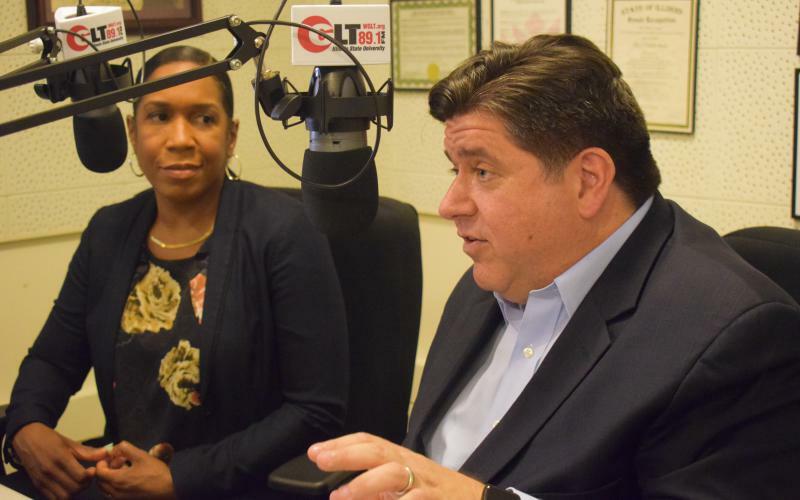 Lindenbaum said she’s also filed a verbal complaint with the Illinois attorney general’s office over the damaged laptop. A spokesperson for the attorney general’s office was not immediately able to confirm that report. Damaging government-supported property is a felony, if convicted. 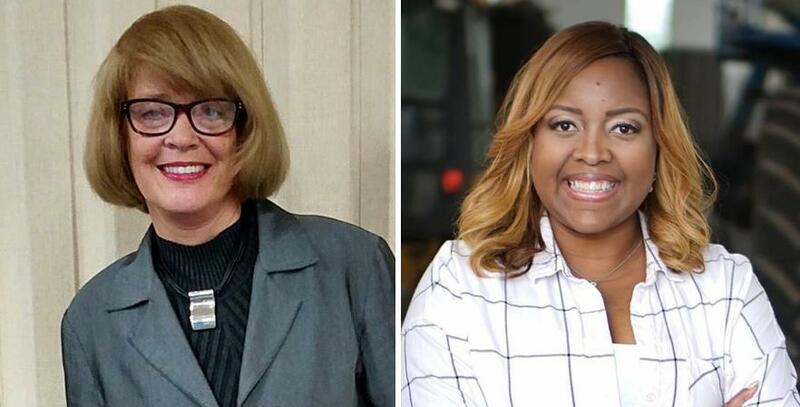 The fight between Republican County Clerk Kathy Michael and the Democrats looking to unseat her escalated Tuesday as Michael claimed she’s been falsely accused of voter suppression and Democrats alleged they have proof Michael does political work on county time.